 The first hotel built on this site in 1975 is called the Chinatrust Sun Moon Lake Hotel. In 1999 a major earthquake (locally known as “921”) struck Taiwan leaving severe damages to the entire island.  Through rounds of renovations and redesigns, the hotel rose from the ashes as a five star resort and was rebranded into Fleur de Chine in 2008.  During this period of renovation, Fleur de Chine discovered the first-ever natural hot spring in the area. The quality of the hot spring was soon certified by the Taiwanese government as “sodium bicarbonate” hot spring which is colorless, odorless, drinkable and great for health and skin with a nickname called “the hot spring for beauty”. You are welcomed to enjoy the hot spring either in the marble bathtub of your room, the public bath house or the Water World’s hot spring pool.  Fleur de Chine has 211 rooms in total, all with elaborately designed French windows, balconies and in-room hot spring marble bathtubs. There are six restaurants providing a wide range of cuisines including international buffet (Crimson), Teppanyaki (Rainbow Cloud), Classic Chinese (Jade Luminous), Dim Sum (Eau Cloud), Afternoon Tea and Drinks at the grandiose Lobby Lounge as well as our beautiful rooftop bar (Sky Lounge). Our ballrooms Cosmos Cloud and Soaring Cloud allow over 500 guests or up to a 40 round table banquet.  In 2016, TripAdvisor’s Travellers' Choice selected Fleur de Chine as Top Hotels in Taiwan.  In 2015, Fleur de Chine was selected by the Global Views magazine as Taiwan's Top Leisure Hotel and received the World Luxury Hotel Awards as well as the Luxury Rooftop View Hotel.  The origin of Fleur de Chine’s White Deer mascot is derived from an old legend called the “Deer-chasing to Shuishalian” from the Taiwanese aboriginal tribe “Ita Thaw”. It was said that the warriors from the Ita Thaw tribe of Mt. Ali were chasing after and prey with their chief in preparation of worship ceremony for ancestral spirits. However, the hunting did not go well and they weren't able to find anything for days. When they were getting ready to camp for the last night, a huge white deer suddenly appeared. 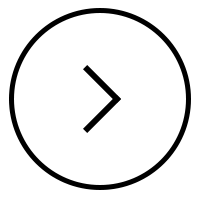 The warriors chased it all the way to a lake, but the deer just leaped into the lake and vanished into the void. Suddenly they found that they were surrounded by giant mountains and shining reflections from the lake. Innumerable fish and shrimps were just there waiting for them. They believed that the white deer was sent by their ancestral spirits to guide them to discover this paradise. Thereafter the Ita Thaw people settled down by the Shuishalian (today called Sun Moon Lake) and lived happily ever after. The habitation of Ita Thaw tribe today is just 12 mins drive around the lake from our hotel. 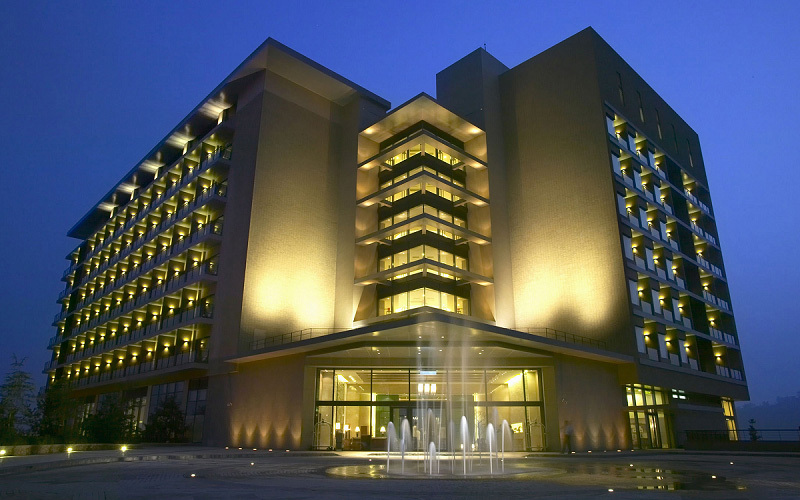 LDC Hotels & Resorts, a hotel chain that combines the spirit of the arts, culture and outstanding services. Our management philosophy focuses on attitude, speed, and attention to detail in order to provide unforgettable experiences to our guests. 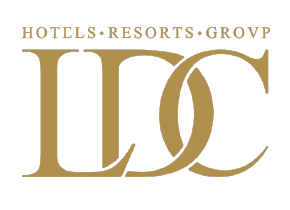 With over 40 years of experience in hospitality, LDC has now successfully expanded into franchise, food and beverages and international operations. LDC Taiwan has 14 locations across the country with around 2,500 rooms covering all major cities and main tourist attractions throughout the island.  LDC owns several brands in Taiwan, including Palais de Chine Hotel, Fleur de Chine Hotel, Chateau de Chine Hotels, Maison de Chine Hotels and China Trust Hotel. LDC Italy currently has 5 locations and around 400 rooms.  We own a collection of elegant and luxurious hotels conveniently located in Italy’s most beautiful regions - Rome, Venice, Florence, Umbria and Piedmont.  "2016 Travellers’ Choice: Top Hotel in Service - Taiwan" / "2016 Travellers’ Choice: Top Hotels: Taiwan"
"13th 5-Star Service Award- Top Leisure Hotel: 1st Prize- Grand Champion" / "2014 Service Industry Survey- Top Leisure Hotel: 2nd Prize"
"2016 Best Conference Hotel in Taiwan"
Evaluated by Tourism Bureau, Ministry of Transportation and Communications, Taiwan, R.O.C. 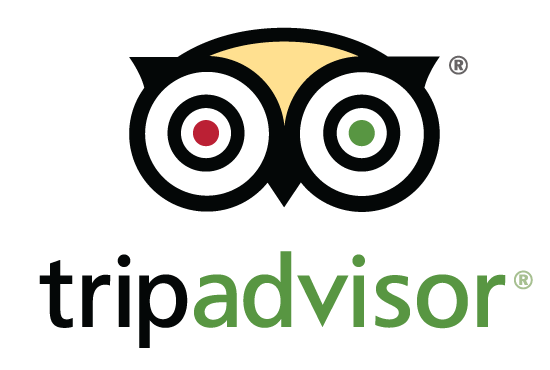 "Rated Excellent in Tourism & Hospitality"
"Most Popular Hotel - Guests' Choice"
Hotel with the best view of Sun Moon Lake. 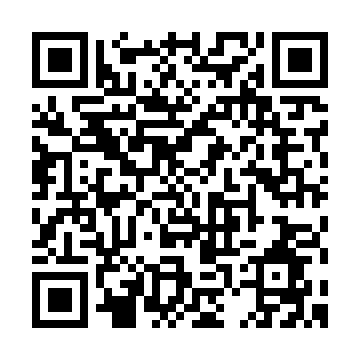 Please say "Yes" and follow LDC to enjoy a wonderful trip that make your dream come true!